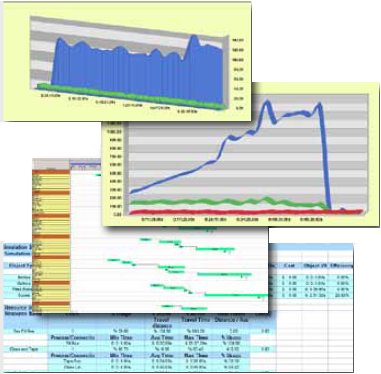 Improve Overall Process Efficiency and OEE. 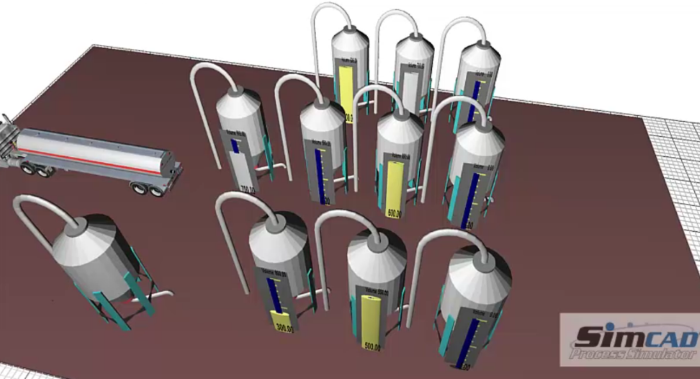 Optimize Tank Scheduling and CIP. 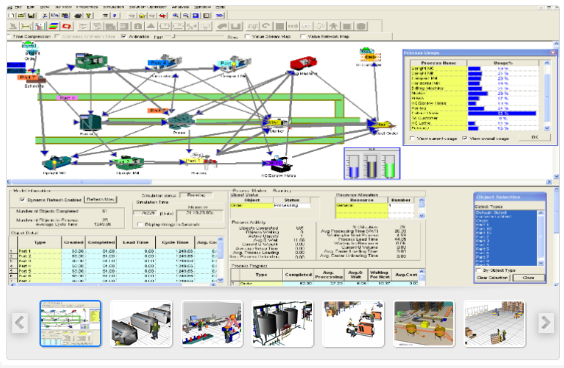 Analyze the Impact of New Equipment. 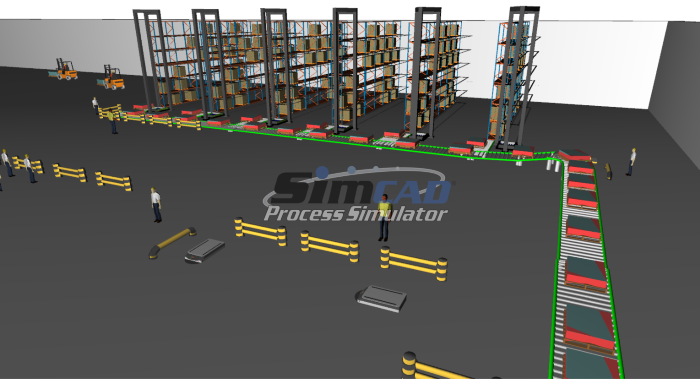 Equipment Interaction ASRS, AGV/STV and Conveyors Optimization. 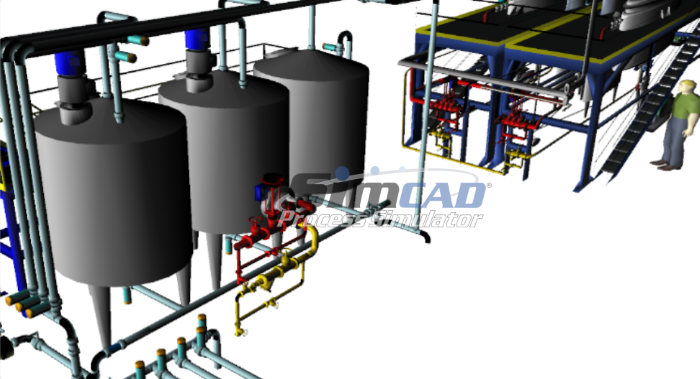 Streamline Interaction Between Manual and Automated Systems. 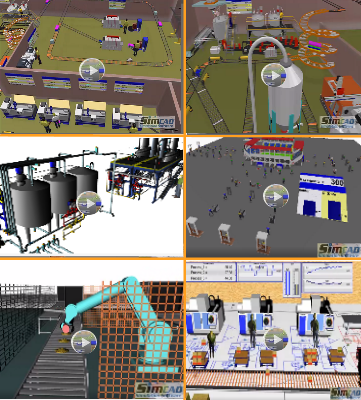 Point and click interfaces make Simcad Pro Food and Beverage the most powerful "all-in-one" package to design, optimize, visualize, and analyze without coding. 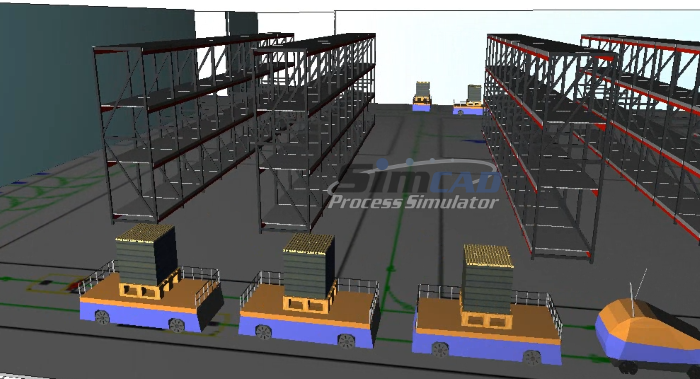 Interactive Dynamic Simulation integration - Build, Validate, Analyze. 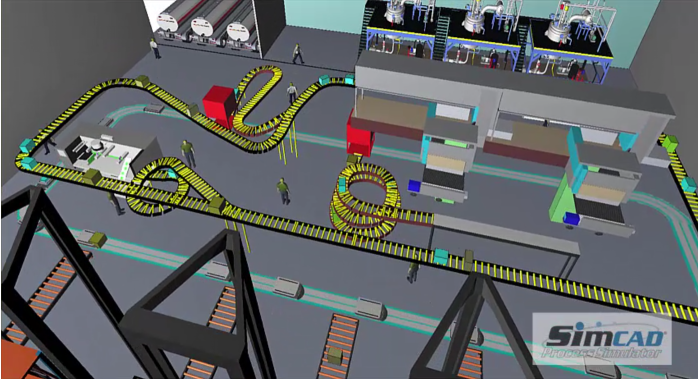 Extensive Lean analysis including dynamic value stream mapping, spaghetti diagram, and efficiency reports, and full provider support, costing, shifts, and schedule detail for any manufacturing solutions.